Forgotten Hollywood » Blog Archive » “Forgotten Hollywood”- My 2015 Short List of Films to Watch. “Forgotten Hollywood”- My 2015 Short List of Films to Watch. ~ TRUMBO – Nothing is more painful as cinematic legacy than the knowledge that Hollywood ate their young during the HUAC Blacklist during the McCarthy Era of the 1950s. Dalton Trumbo was the immensely gifted screenwriter that continued to work under assumed names, and put out such gems as Roman Holiday and The Brave One. 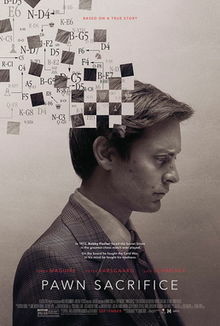 I’m sure Bryan Cranston is a sure be to be an Oscar nominee this year for a riveting performance. 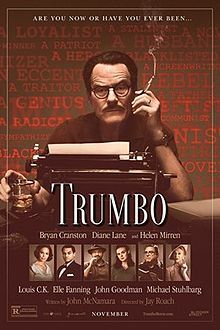 And, I’m personally thrilled that this movie has the blessing of the Trumbo family, which helped share the story that includes the inclusion of Otto Preminger to the list of hero’s that helped break up the Blacklist by including Dalton Trumbo’s name to the screen credits of Exodus (as did Kirk Douglas had done in Spartacus). 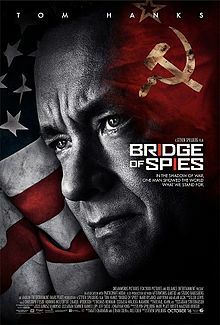 ~ BRIDGE OF SPIES – It’s always a great year in motion pictures when Steven Spielberg releases a film. 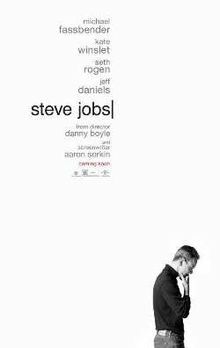 The bonus is his collaboration with Tom Hanks, again sure to be an Academy Awards nominee this year. The story of the spy-swap during the Cold War that included pilot Gary Francis Powers is an epic tale of espionage. 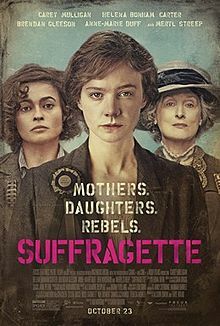 ~ SUFFRAGETTE – So compelling a tale of women’s rights during the turn-of-the-century, that Turner Classic Movies is using its release to compare the inevitable legacy that was brought about during Hollywood’s Golden Age and beyond. Adam’s Rib and Norma Rae are the obvious examples used by TCM. The current faire should earn accolades for Carey Mulligan. 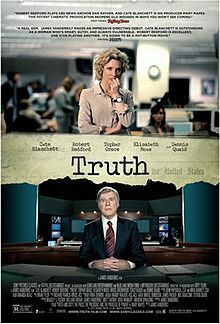 ~ TRUTH – This one stars Robert Redford as Dan Rather, who lost his job for a story that was debunked by his peers about George W. Bush during his run for the presidency. CBS takes a beating in this fascinating tale of the evolution of our 24-hour news cycle, and the mistakes for such folly. I hear, the real standout in this production is Cate Blanchett, competition for Best Supporting Actress. 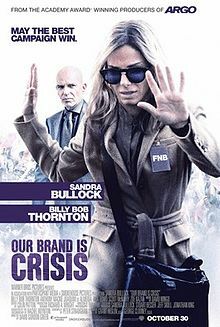 I’ll probably end up seeing STEVE JOBS, OUR BRAND IS CRISES (I love Sandra Bullock), among others. 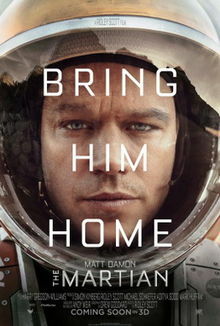 My effort to visit neighborhood movie theaters is at hand… And, I can’t wait! This entry was posted on Friday, November 6th, 2015 at 12:02 am	and is filed under Blog by Manny Pacheco. You can follow any comments to this post through the RSS 2.0 feed. Responses are currently closed, but you can trackback from your own site.